This is the third book in this series (and links in with the Sinners series too). 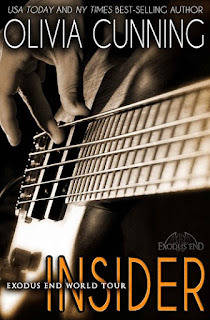 It is an absolutely wonderful read, and moved the band's story forward a lot, as well as giving Steve his chance at a true happily ever after. I would definitely recommend that you read these books in order, as they really are installments in a bigger story. 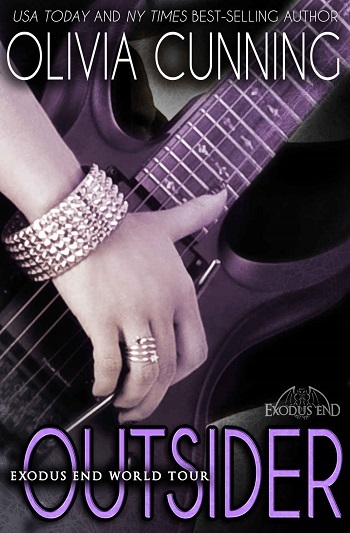 Just as the second one (Outsider) overlapped some of Insider, this too starts before the conclusion of Outsider... and reminds us of the first time that Steve met Roux! By the end it is difficult to believe that he said some of those things, but we certainly understand what had provoked him to become such a person. But strip away the layers, and Steve is the ultimate good friend, wonderful boyfriend, considerate lover, and devoted only to Roux. I absolutely loved watching him come out from under the cloud cast by Bianca, and it is a delight to see how deep his friendship with Zach is too. Add in his family, and all the other tests that he has to put Roux through to ensure that she truly is 'the one.' 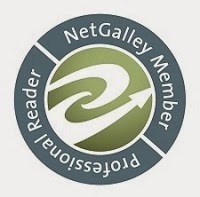 I cannot tell you more, as you need to read it and enjoy every page. Roux had a truly horrific incident in her childhood that nearly ended her life; however, being fostered by the most amazing woman – who gave all her charges musical instruments and the desire to make music – gave her a second chance at life. All her band mates in Baroquen are fellow foster sisters, and I love their names, costumes, and attitude. This really is a fabulous book, so find yourself a chunk of time and go and give yourself a fabulous treat. I cannot wait for the next book in the series... as Olivia Cunning says in her comments at the end... this is going to be a big challenge... it is time for Dare! For reviews & more info, check out our Outsider post. 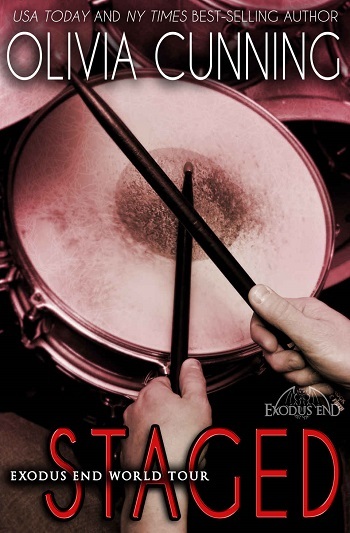 Reviewers on the Wicked Reads Review Team were provided a free copy of Staged (Exodus End #3) by Olivia Cunning to read and review.